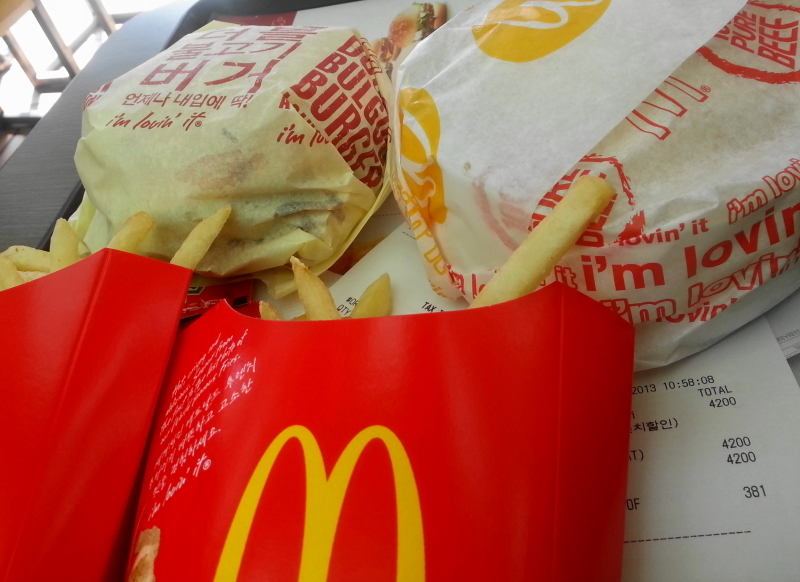 McDonald’s (맥도날드) has over 34,000 locations in over 118 countries worldwide and is maybe the worlds most popular fast food restaurant as well as being one of the worlds most recognizable brands. 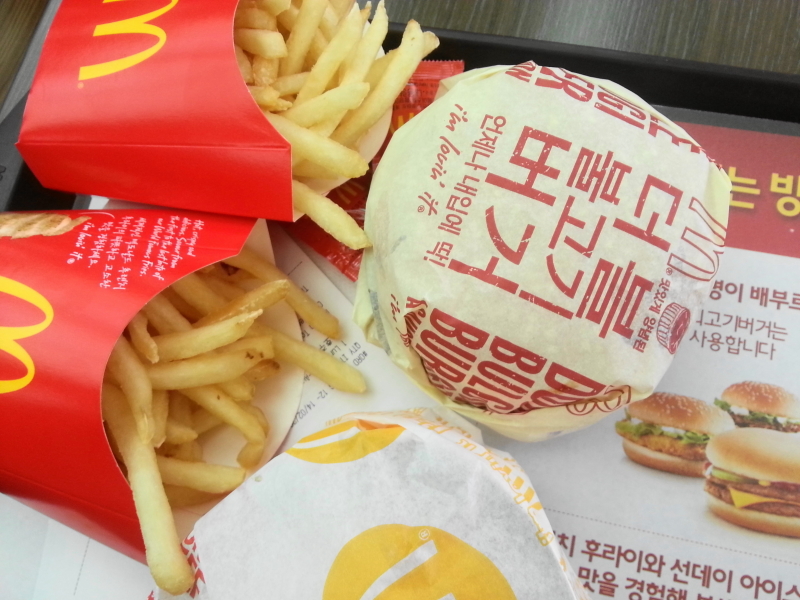 McDonald’s first opened a restaurant in South Korea in 1988, making South Korea the 48th country to have a McDonald’s. Beating both Russia and China. 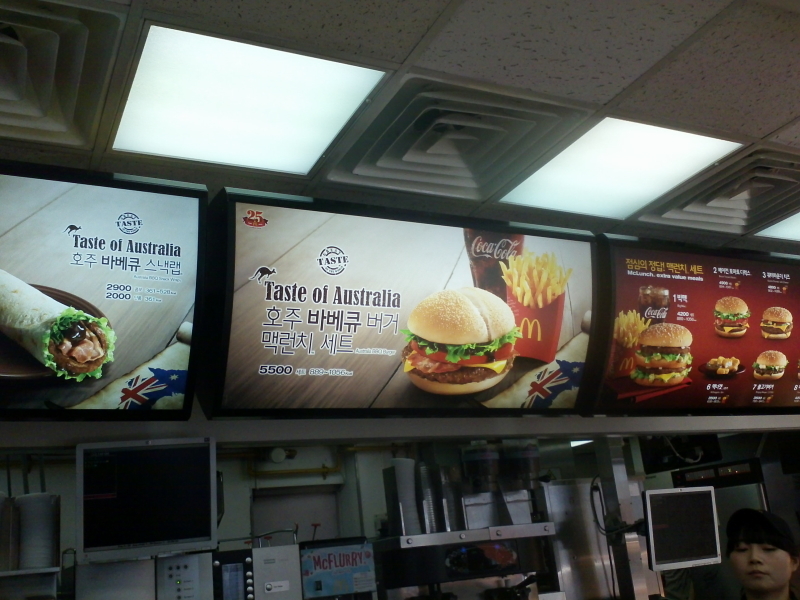 In South Korea McDonald’s of course serve the Big Mac as well as Quarter Pounders, Bacon Cheese Burgers and a Breakfast Menu. 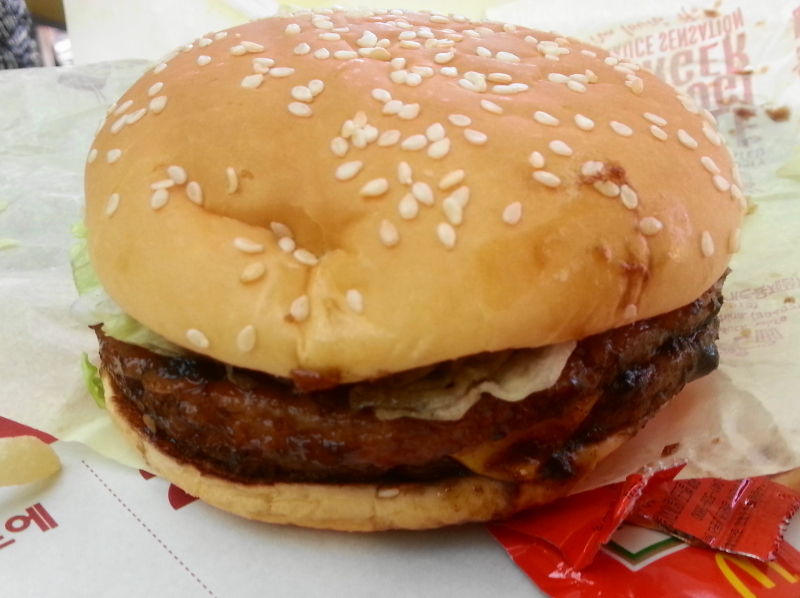 However they don’t sell any fish products instead sell the Bulgogi Burger (as well as a double Bulgogi Burger). 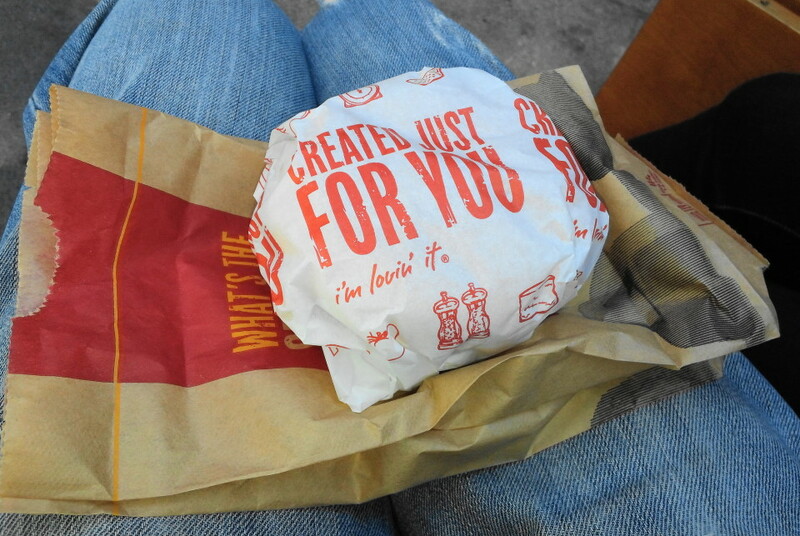 They also from time to time sell special burgers such as the current (Feb 2013) Taste of Australia range. 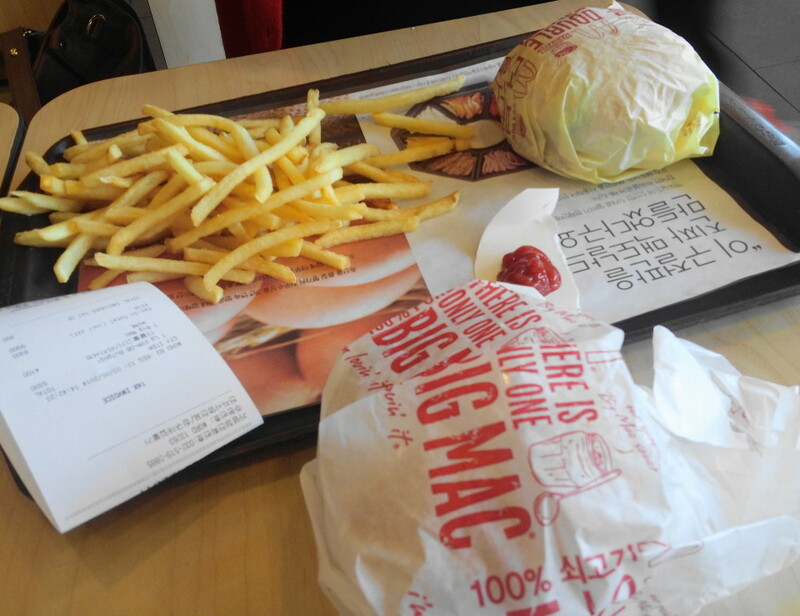 Prices are cheap with a Big Mac set costing less than ₩5000 and ₩1000 coffees also available. 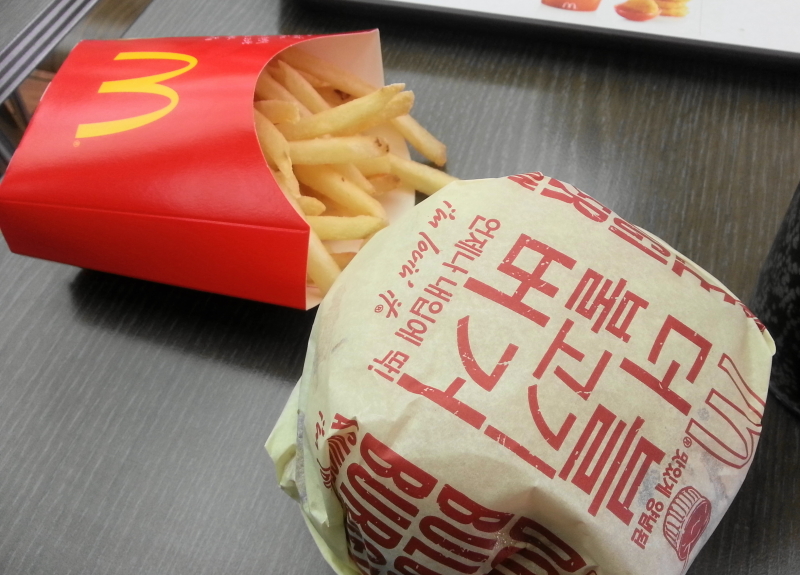 It is also nice to have a tasty reminder of home and is easy to order (even without speaking Korean). 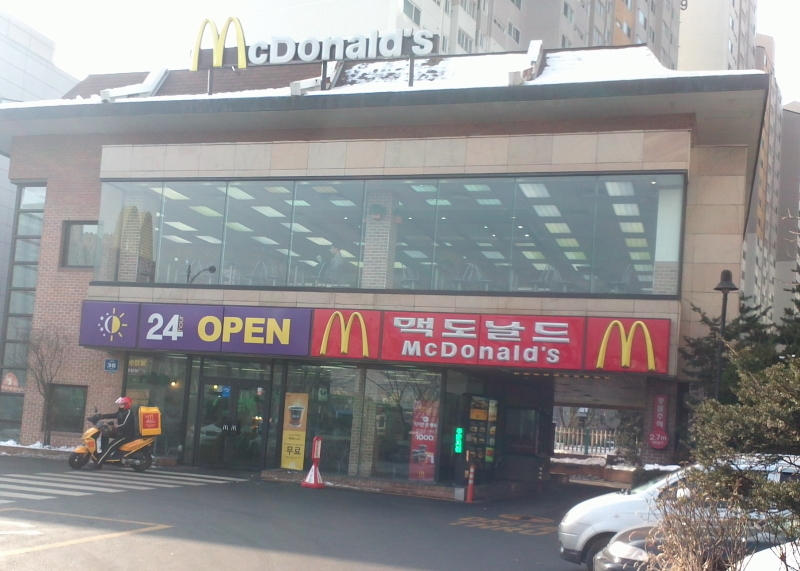 One more thing; some McDonald’s in South Korea offer a delivery service whilst others are open 24 hours. 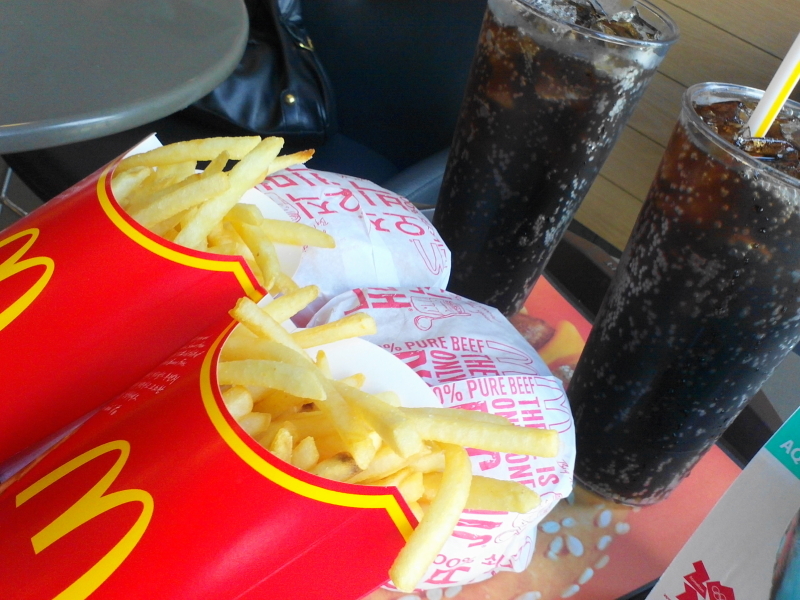 Thank you for your time and we hope you enjoy your McDonald’s. Is there beetroot on the Aussie burger? 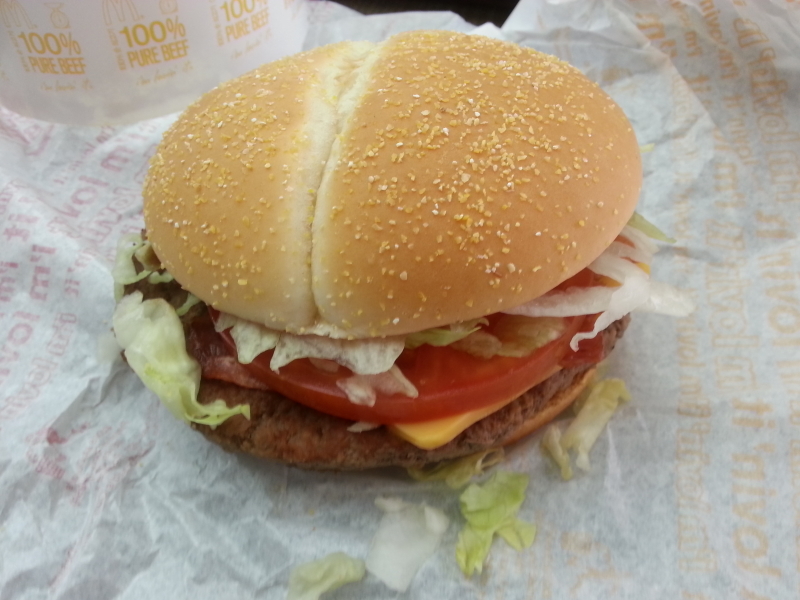 I’m glad I can’t get delivery service from Maccas, I would be huuuge! 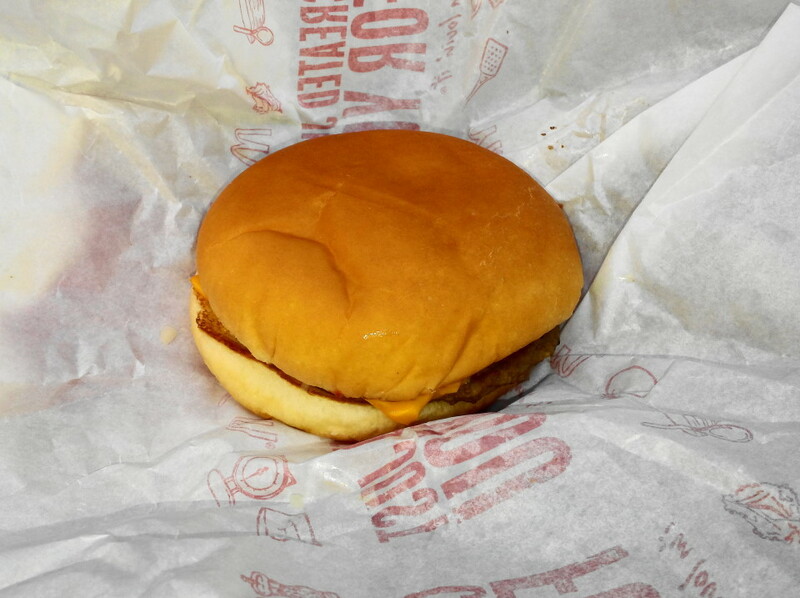 Thankfully not, beetroot doesn’t really belong on a burger IMO. The delivery service could be dangerous if it was available in certain places 😉 agreed.